Traction Industrial Tire offers quality products and competitive pricing. Our unequalled service and years of experience ensures you will find the right product for the job from industry experts. 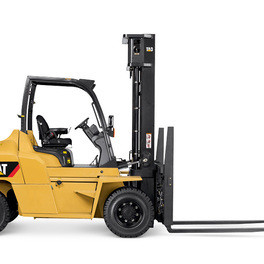 Browse our material handling and construction equipment tires below. Looking for unique or different solid tire sizes and styles? Contact us or give us call at (234) 203-5113. 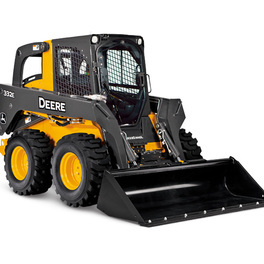 We offer a variety of construction equipment tires for your skid steer, loader, grader and tractor requirements.